Join us for a fun free movie night! 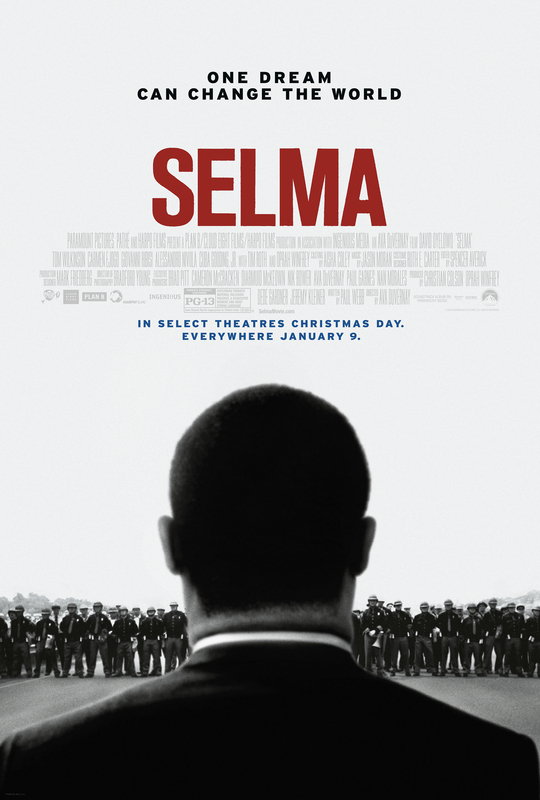 In honor of Black history month, we are featuring films depicting notable figures of the civil rights movement. Free refreshments will be provided.